The Bookshelf Diaries takes a peek into the reading life of writers, readers and book lovers. 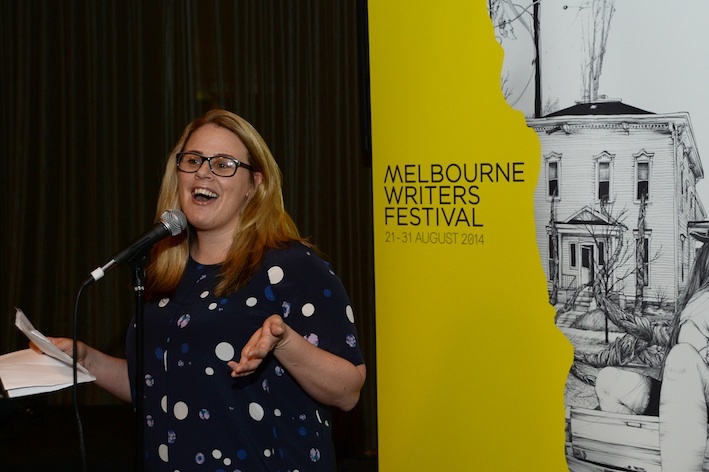 The Melbourne Writers Festival kicks off next week, and to celebrate, Festival Director Lisa Dempster revealed her literary loves. I’m just finishing Indonesia Etc by Elizabeth Pisani. It’s a portrait of Indonesia but it’s part travelogue too. I think it’s an important book for now because Australia needs to be learning more about our close neighbours – and this book definitely goes beyond the beaches of Bali! I was lucky enough to receive a copy from Allen & Unwin. 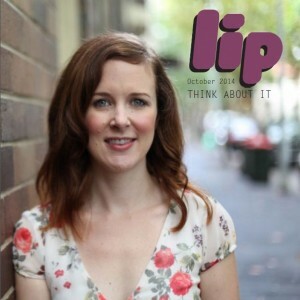 I was interested in the book because I wanted to present sessions on Indonesia at Melbourne Writers Festival this year, and I decided very early on in the book that I definitely needed to bring Elizabeth Pisani to the festival – it’s that good! Favel Parrett’s newest novel, which will be launching at Melbourne Writers Festival, and The Fictional Woman by Tara Moss. That’s what is at the very top of the pile anyway… it’s a big pile. I read across a lot of genres so I find this question really hard! I think the book that struck me the most over the last year was Tampa by Alissa Nutting. I thought it was just extraordinary – riveting, uncomfortable and brave. Most often it’s just at home, usually in bed before I go to sleep or first thing on a Saturday or Sunday morning. But anywhere I can curl up with my dog and a good book is a good place to read! This question is really too tough for me! Books that were very meaningful to me at different points in my life have been Tracks by Robyn Davidson, Looking for Alibrandi by Melina Marchetta, The Ground Beneath Her Feet by Salman Rushdie, Naïve. Super by Erlend Loe, and Loaded by Christos Tsiolkas. But really I feel like traitor listing just these – there are so many more. Adventure travel books by women. It’s such a niche genre – for some reason there just aren’t many of them, but more are starting to appear. I love reading about feisty women having extraordinary adventures! Lisa Dempster is the Director of the Melbourne Writers Festival (21-31 Aug). Follow her on Twitter @lisadempster. This entry was posted in Arts, Books, Column, Opinion and tagged lisa dempster, melbourne writers festival, the bookshelf diaries, writers festivals. Bookmark the permalink.